Chimps More Social than Selfish: New study – FIREPAW, Inc. According to a recent University of Michigan study chimpanzees often make decisions faster that benefits others than themselves. 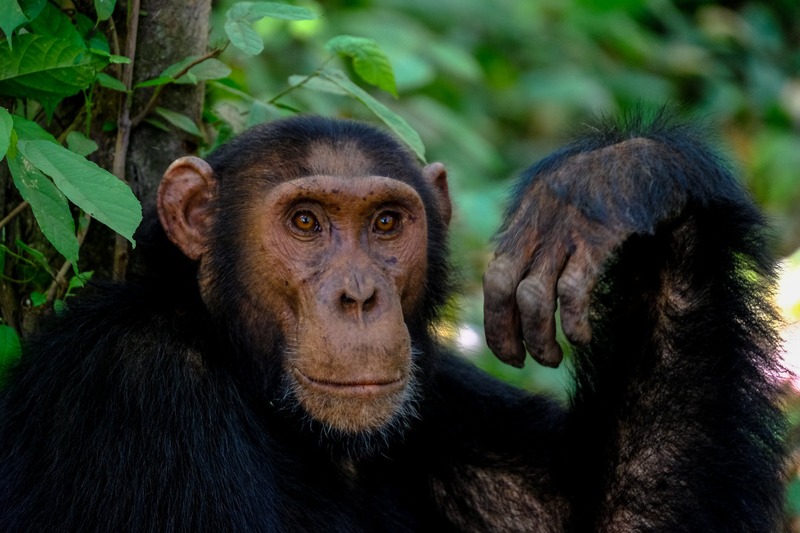 Researchers at the University of Michigan and Harvard University examined how chimpanzees from the Republic of Congo think about cooperative decisions and the response time in situations involving prosocial behavior, which involves how one’s actions benefit others, such as giving time, effort or resources. Donation task: The chimpanzee could provide food to both himself and a partner at no cost, or choose to only get food for himself. Chimpanzees were more likely to pick the prosocial option if they made a fast choice — as though their gut reaction was to cooperate with the partner. If they took longer to decide, however, they were more likely to keep the food for themselves. In both the reward and punishment scenarios, the chimpanzees made prosocial choices more rapidly than those benefiting themselves.